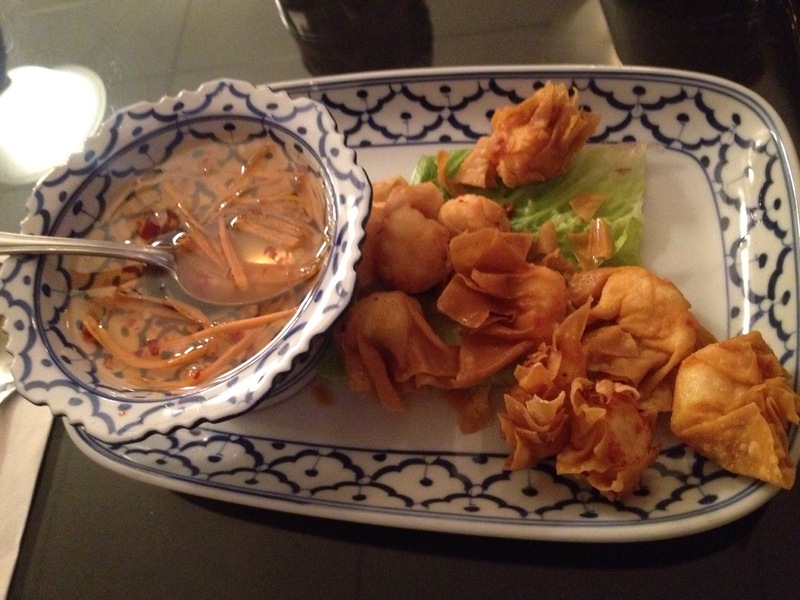 So as I’ve stated before I enjoy many different cuisines and Thai is one of my top favorites. This might seem odd since I don’t like really spicy food but I enjoy a good mild curry or some tasty pad thai that doesn’t set your mouth on fire. I visited Boualoung a couple weeks ago with some friends. 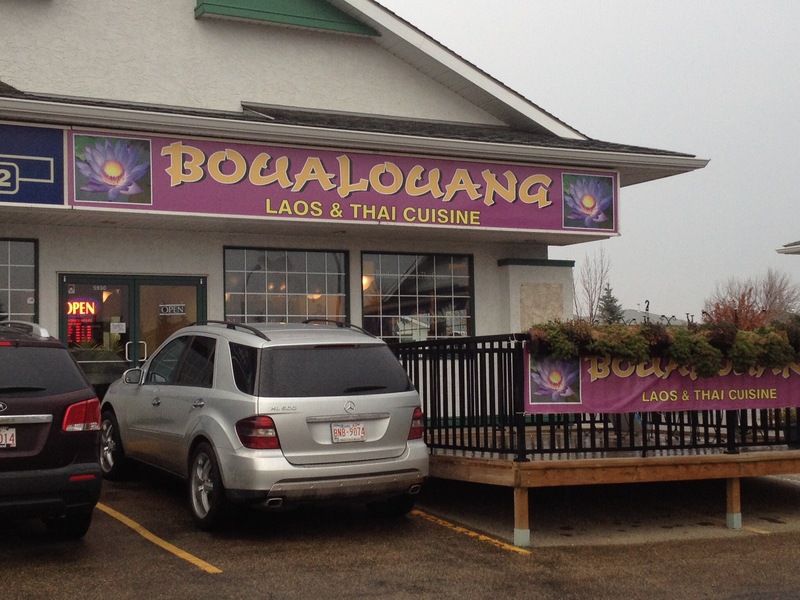 There are 2 locations in Edmonton, one in McCauley and one in Northeast Edmonton. We went to the Northeast location. It was my first visit there but my friends had been there multiple times and claimed they had the best yellow curry in the city. 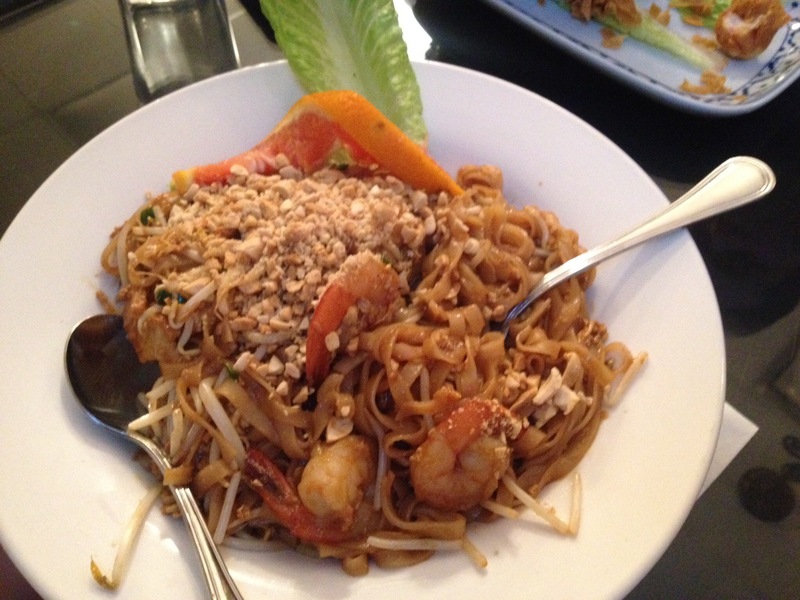 I had also heard good things about their pad thai so I was torn on my choice of what to order. 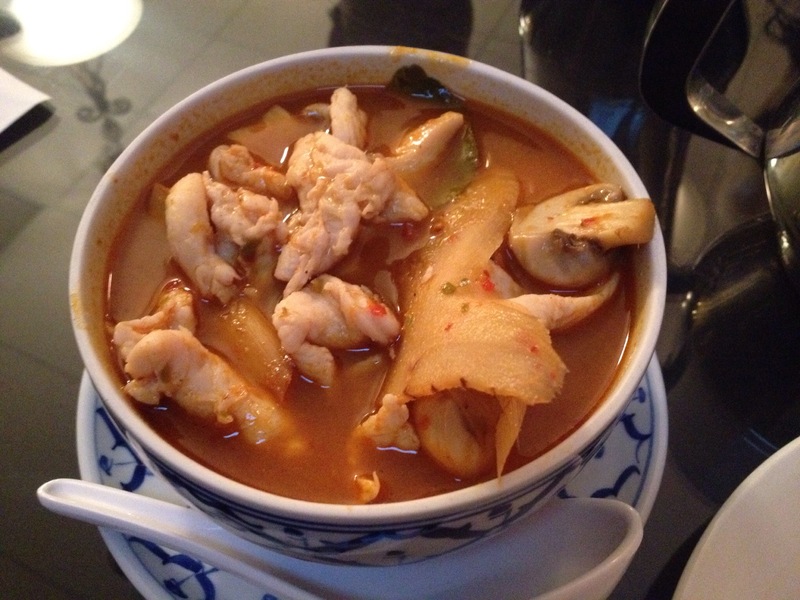 Others at the table were getting the pad thai and offered for me to taste it so I decided on the curry. Our other food arrived shortly after. 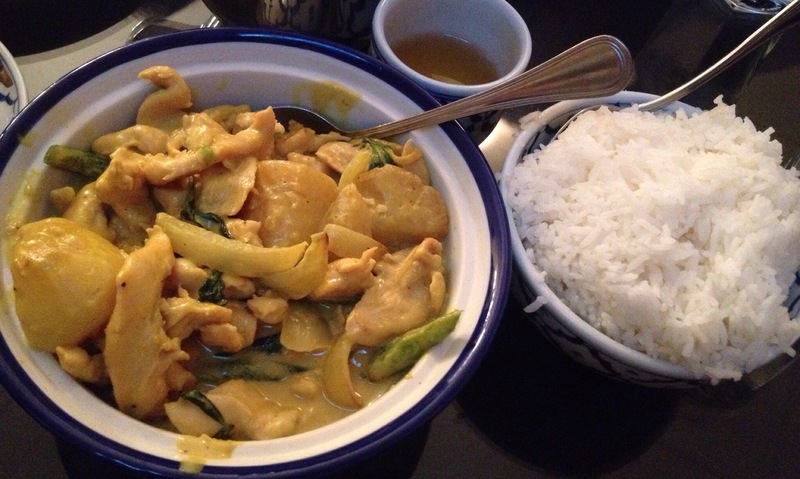 The yellow curry (Gaeng-Ga-Lee) was very good, It had a good coconut creamy sauce and lots of chicken, potatoes, carrots, peppers and jalapeños. I thought the jalapeños were an interesting addition, at first they look like peppers but then suddenly theres a kick of heat in your mouth. Personally I could have done without them in there but they weren’t terrible. The potatoes in the dish had a flavour that they were roasted on their own before being added to the curry, it added a really nice touch. ($17) It doesn’t come with rice so you have to order that seperatly. I got the regular steamed rice ($2) but there is also the option of sticky rice and coconut rice. As promised my friends gave me some of their pad Thai to try and it was really good too. Not greasy like I’ve had at some other places. And the heat was just enough to tingle your tastebuds but not so much that you wouldn’t be able to enjoy a whole plate of it. Over all I quite enjoyed Boualouang and will gladly go back in the future!